Control Components is an authorized distributor for the entire line of Schmersal safety products. 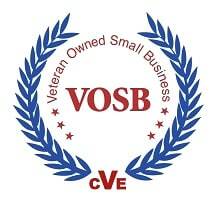 If you need more information or would like a quote please contact us. Schmersal is a leading developer and manufacturer of factory safety products. Schmersal's extensive range of mechanical and electrosensitive switching devices and switching systems gives you more safety options than any other manufacturer in the industry. With workplace safety always on their mind, Schmersal's engineers are continuosly designing new devices and systems for a wide variety of applications. Control Components is pleased to offer you the full line Schmersal safety and automation products including light curtains, safety mats, safety relays, and safety switches. Control Components will be happy to answer any questions you have regarding Schmersal's product line or their products can fit your application. 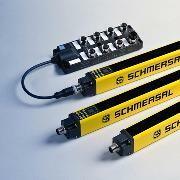 Control Componets is an authorized Schmersal distributor.